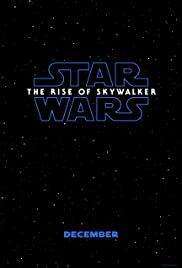 So Rey is a Skywalker? Does anybody even really care anymore? Could they do a Star Wars - Terminator crossover ??? Confirmed: Star wars movie Hiatus. ENTIRE PLOT OF E9 REVEALED HERE! Will the Emperor be in Star Wars: TROS? Skywalker is the "New Order" theory.